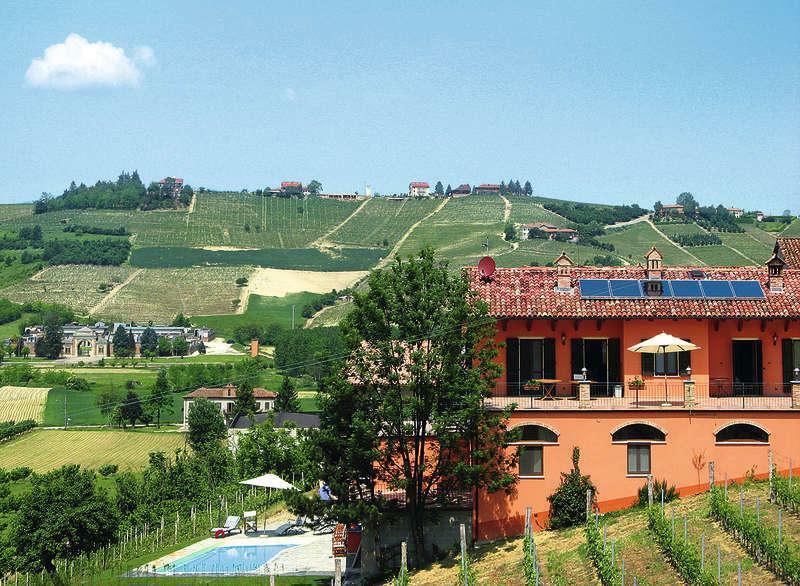 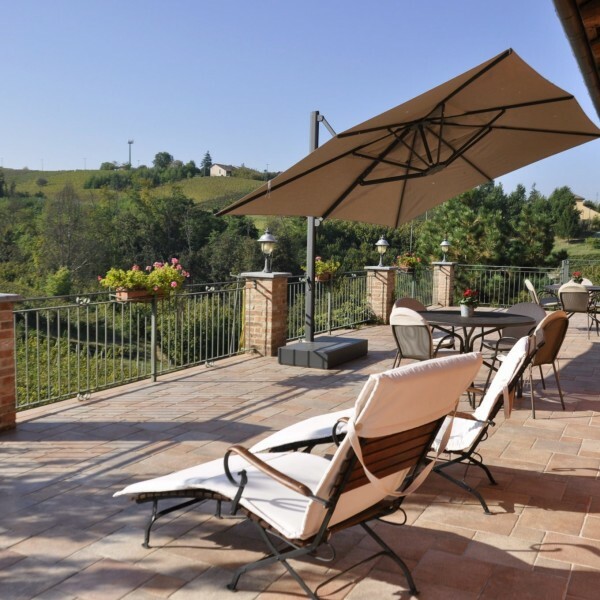 Since summer 2006 the old cowshed and barn have been restored and converted into an agritusrismo offering from its terrace and windows a stunning panoramic view over the Langhe hills. 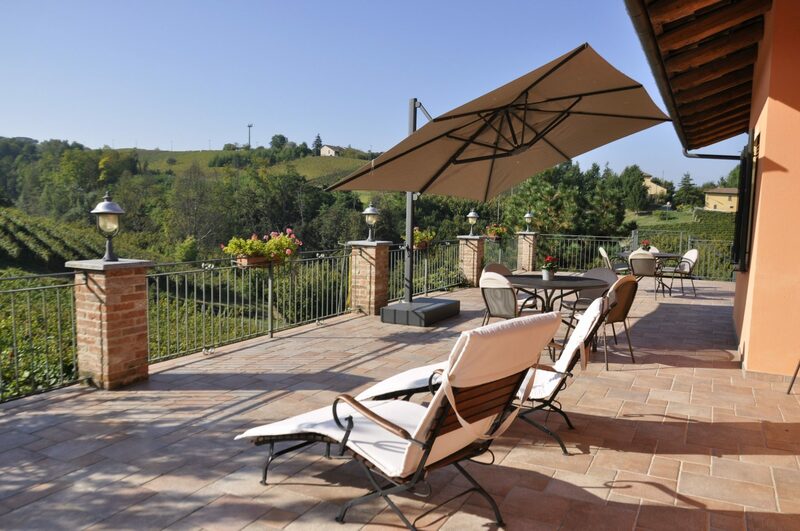 The landscape is marked on the horizon with the ring of the Alps where the Monviso takes its dominant place. 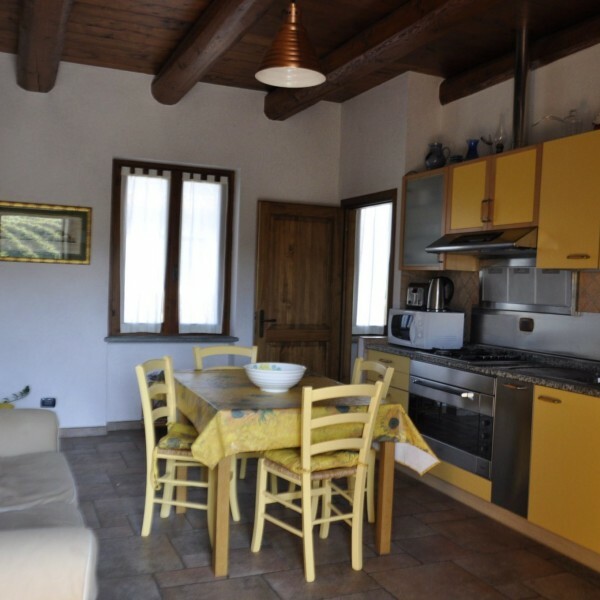 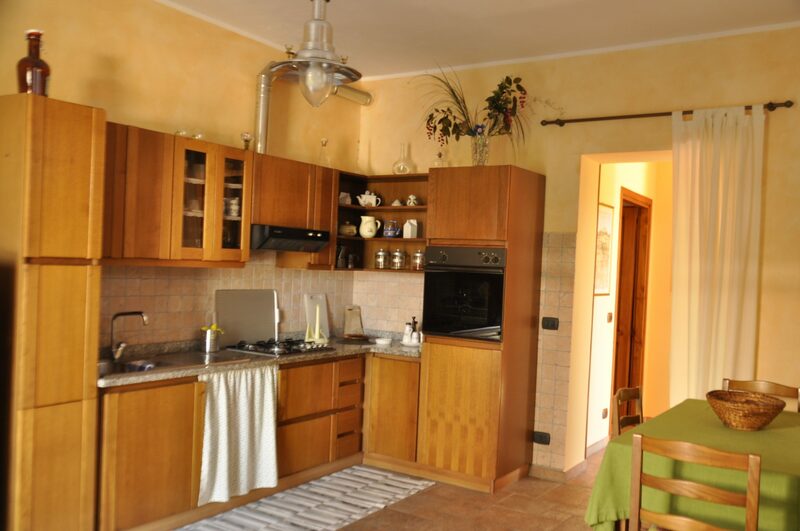 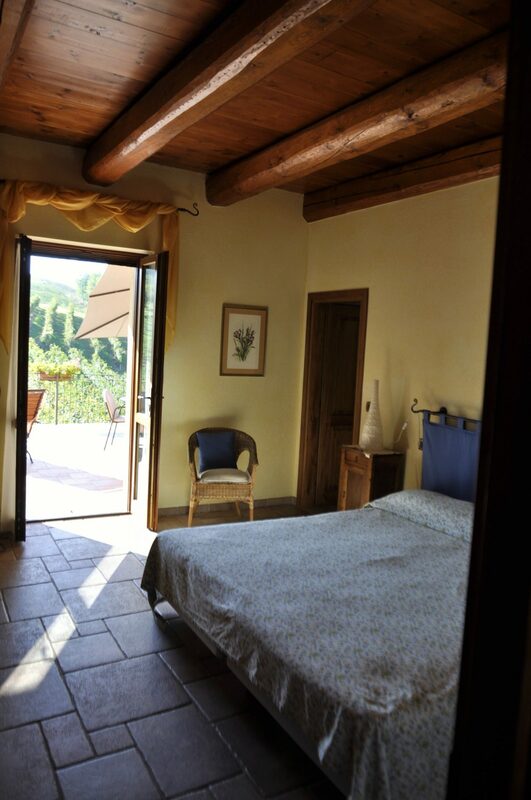 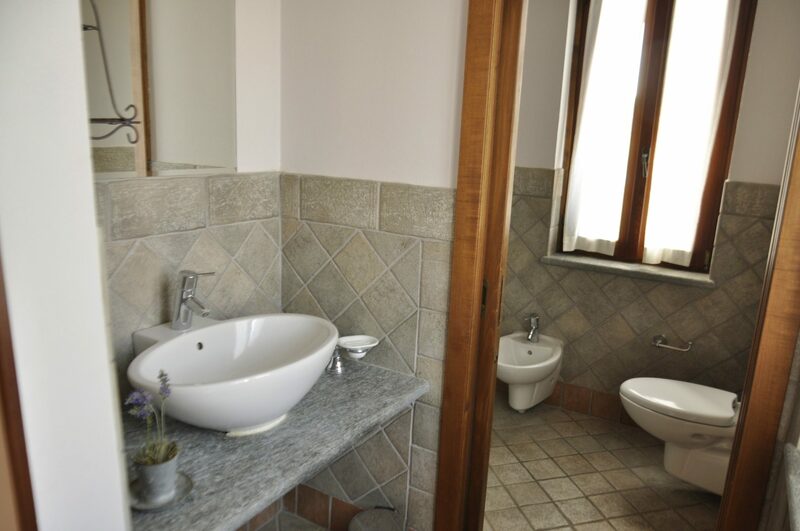 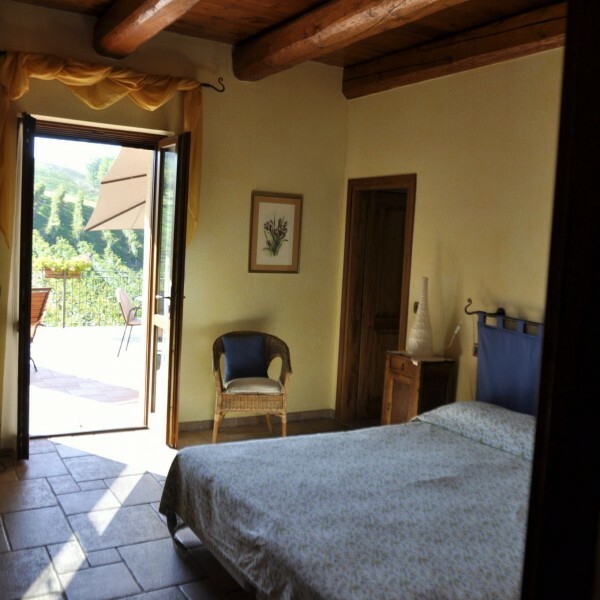 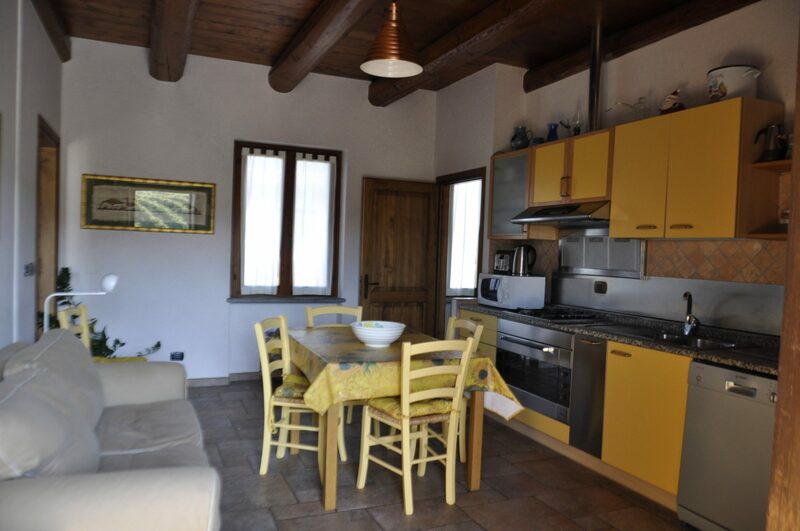 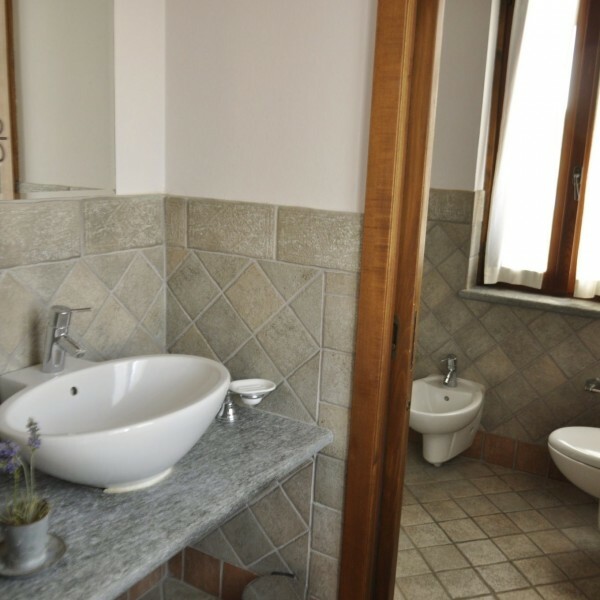 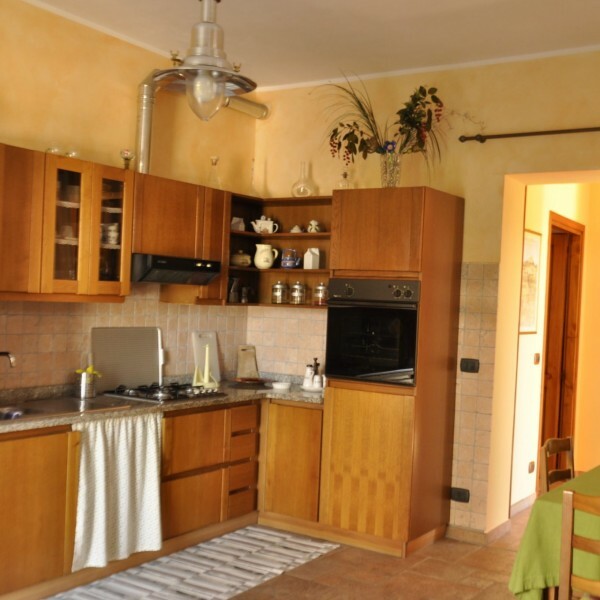 Our concept of agriturismo is a place where you can live in as at home. 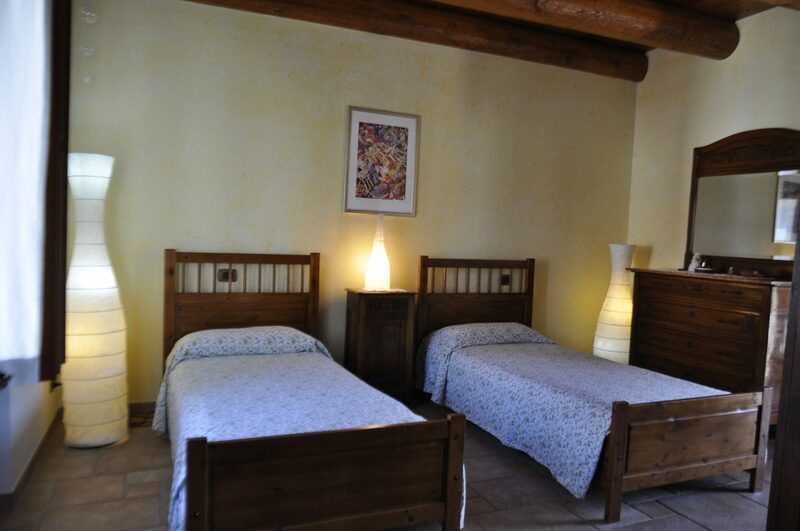 We would be delighted to invite you to visit our cellar, try the different wines and take a walk through the wineyards.